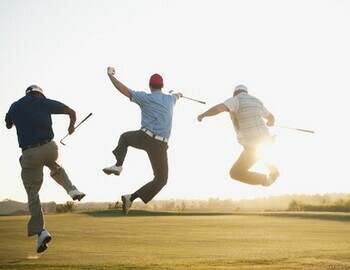 The golf course is the perfect environment to make new friendships and strengthen old ones. You never know quite who you might meet on a golf course and it’s one of the easiest place in the world to make friends. Book a tee time and make new friends at Chick Evans today!